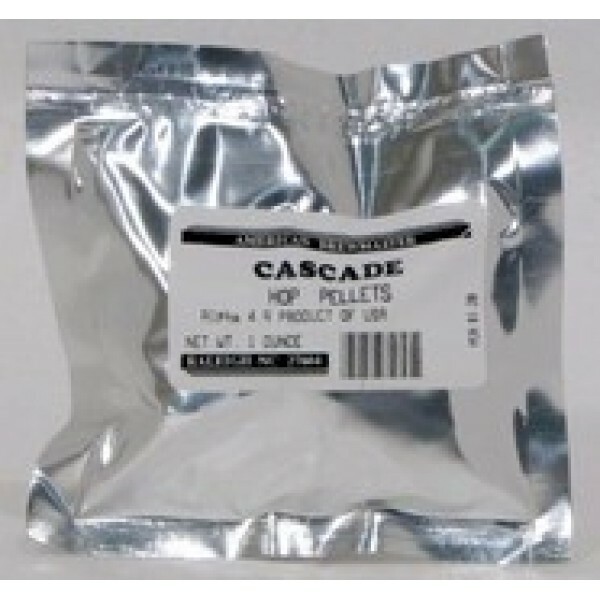 Cascade Hop Pellets, Cascade Hops - 1 oz. 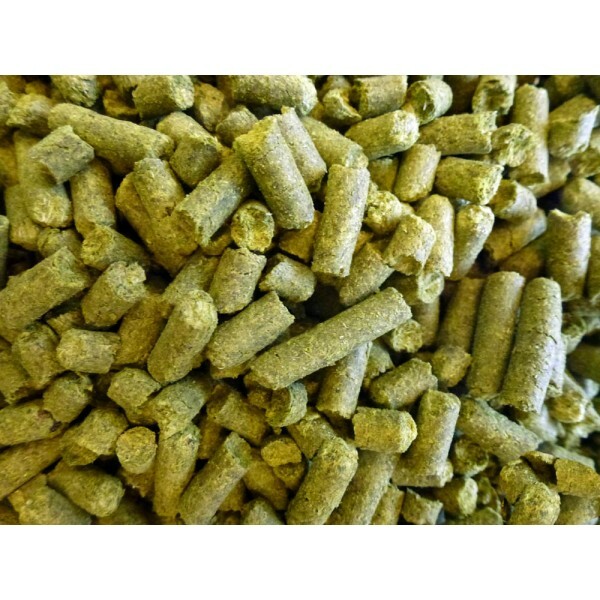 The Classic American Pale Ale / IPA Hop. Can also be used in Witbier. 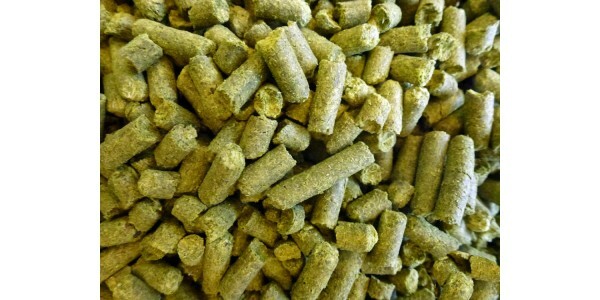 This is our best selling hop, by far - year after year. Classic Floral, Citrusy Grapfruit like Aroma and Flavor. American 2-Row Pale Brewer's Malt - Base malt for all beer styles. Smoother, less grainy fla..